Figure 12-1. 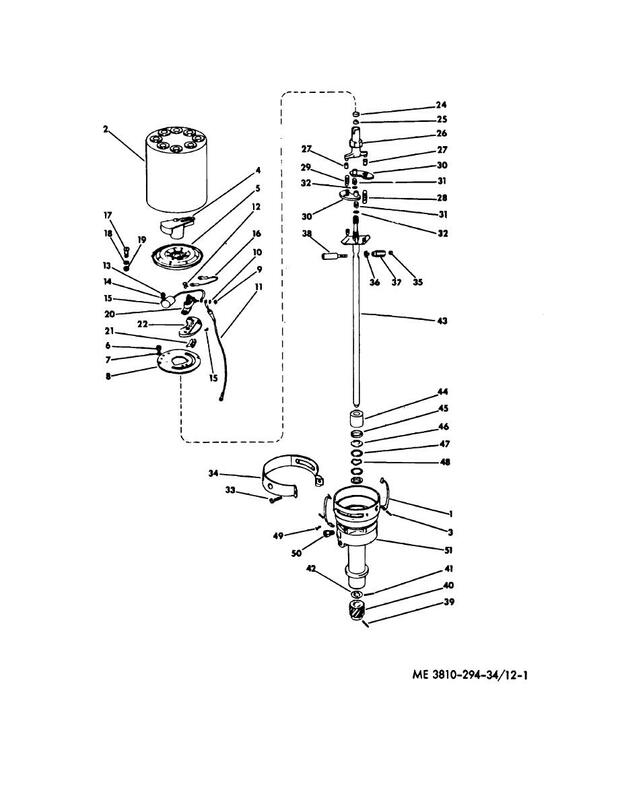 Distributor, exploded view . Figure 12-2. Using governor adjusting tool.